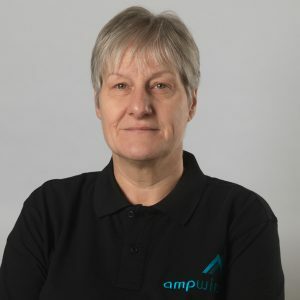 Work: I work closely with all departments at AMP Wire. From production planning, purchasing and distribution, to HR and Quality Control. I also work alongside the Works Manager to make sure we meet out deadlines, and undertake internal audits to make sure we are working in accordance with our ISO 9001 accreditation. I am also qualified to IOSH Managing Safely standard. I enjoy facing new challenges.